The idea of rice and beans gets bandied about often on personal finance blogs. It’s usually discussed in relation to the limits of being frugal, as in, “Well, you don’t want to eat rice and beans for the rest of your life.” Why not? Rice and beans are delicious! 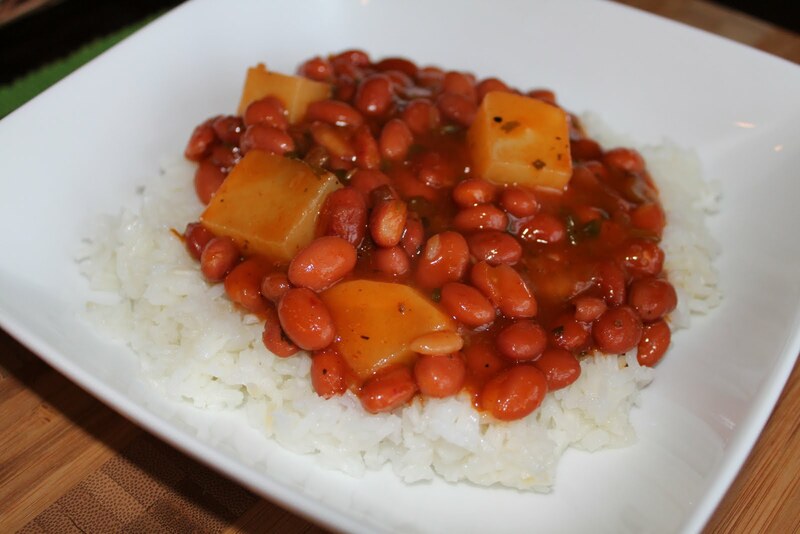 If you really think that eating rice and beans is some sort of punishment for having mismanaged your money, I invite you to try some of my favorite rice and bean dishes. You’ll be apologizing in no time for having badmouthed many a country’s beloved national dish. 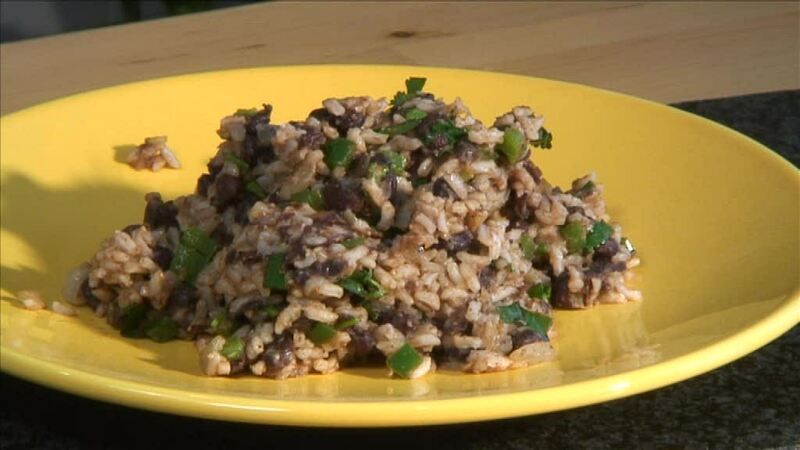 First up are the deceptively simple Costa Rican rice and beans, known as gallo pinto. Gallo pinto uses black beans and white rice that is fluffy and not sticky at all. What I love about gallo pinto is how simple, fresh and flavorful the taste is. Salsa Lizano, the Costa Rican marinade and seasoning, gives it its distinct flavor, as well as onion, garlic, cilantro and red pepper. Some people also add bacon to the breakfast edition (the rice and beans are served mixed together at breakfast, separated at lunch and dinner) and it’s delicious either way. Here’s a good recipe to try at home. Puerto Rican rice and beans are my boyfriend’s absolute favorite. The secret ingredient is the Goya Sazón con Azafran (saffron seasoning) and sofrito, but they use plenty of other flavors in there as well, and many recipes add some potato in the mix. Puerto Rican rice and beans are very hearty and you will fill up fast, but hopefully not so much that you can’t grab a pincho with it. 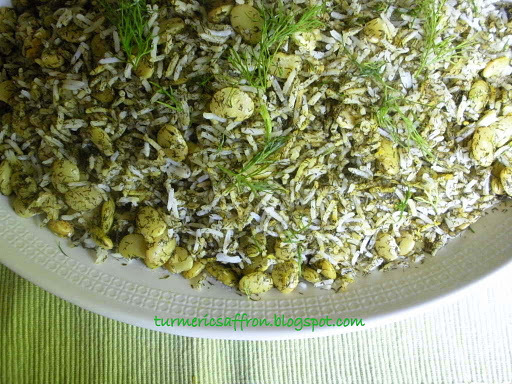 Lima beans in green rice with fresh dill. It’s a feast for the eyes and the stomach. Usually served with chicken or fish, but perfectly delicious on its own. I’ll shout it from the rooftops: Long Live Baghali Polo! 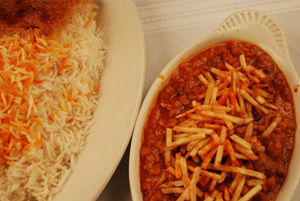 Try the recipe at My Persian Kitchen because she makes it easy with step by step pictures (and you’ll even learn how to make the crispy rice known as tahdig). Remember, all Persian dishes are best served with a heaping serving of mast (plain yogurt). My personal favorite is Byblos yogurt that comes in a 4 pound tub and is way cheaper than Mountain High, Dannon, etc. Later I’ll lift weights with the tub filled with water. I crave mujadara at least once a week. 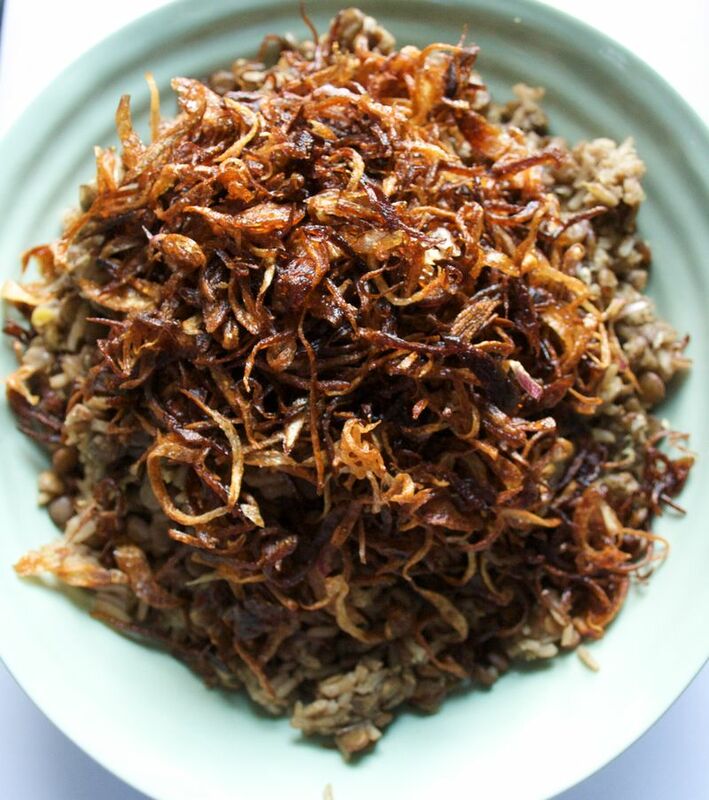 This is the only dish on this list that I haven’t been successful making at home; the recipe I tried came out bland and dry while the real thing is soaked in olive oil and rich in flavors of cumin and pepper. The more caramelized onions on top, the better. This Food Network version of the dish got good reviews and is worth a shot. I Want to Eat Rice and Beans Every Day! So there you have it. Rice and beans come in all flavors and sizes and we can’t forget the frugal benefits of lentils and split peas either. All of these dishes make great leftovers (and taste even better the next day). A money-saving note on rice: buy your rice in a big burlap sack. I buy a 20-pound bag of basmati or jasmine white rice and it lasts me all year. It costs $1 a pound or less. Rice doesn’t go bad, so you don’t have to worry about not using it all at once. Did I inspire you to show some love to rice and beans tonight? Which rice and bean dish favorite did I miss? Let me know!